Romantic. Affirmative. Rhetorical. The poetry of Dylan Thomas urged readers to ponder life as they never had before. He gradually gained a large following and his unique style was imitated by many of his contemporaries. The complex style of Thomas's writing broke ground for experimentation in modern poetry. His works include: 18 Poems , Twenty-five Poems , The Map of Love , Deaths and Entrances , In Country Sleep , and Collected Poems . Researchers now have access to a concordance and word list keyed to the 1978 printing of Dylan Thomas: The Poems , edited by Daniel Jones. This concordance contains every word in Thomas's 193 poems, set in immediate context. Complete word lists in alphabetical and frequency order are reproduced on the last fiche. This comprehensive concordance includes a 30-page printed guide. The guide describes the function and format of the concordance and includes seven lists of key words of special interest under the following headings: unhyphenated compound words; hyphenated compound words; anatomical terms; death and disease; animals, fish, birds, natural world, and color; religion; and human beings as agents. This concordance is an important research and study tool for contextual examinations of the poems by Dylan Thomas. Now Digitized in ProQuest History Vault. 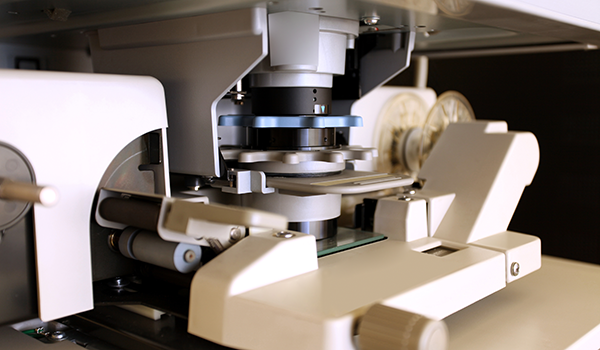 The microfilm collection also continues to be available. The magazine and executive committee minutes of the Actors' Equity Association. The abstracts cover the entire spectrum of criminal justice literature from 1968 to 1988. The collection spans a broad range of research topics, including: criminal law, criminal courts, juvenile law, juvenile courts, criminal justice reform, law enforcement and the police, crime and the adult offender, correction, probation, prisons and parole, prison reform, drug abuse, and related social issues.